Air France brought the big white bird into service in 1976, on routes to Rio, Caracas and Washington. New York was supposed to be the last destination served. 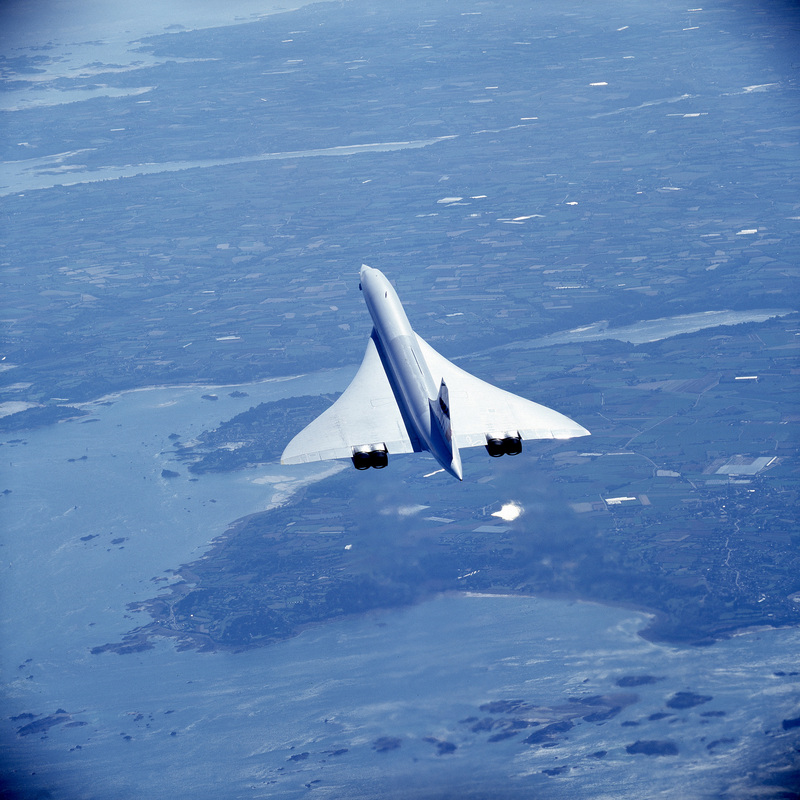 But under pressure from local residents and ecological activists, Kennedy Airport decided to ban the Concorde. Too noisy. Eighteen months later, following an assessment of the anti-noise procedures implemented by the two airlines, the Supreme Court cancelled the decision. Concorde could cross the Atlantic in 3 hr 39 minutes, as opposed to 33 hrs 30 minutes for Lindberg’s Spirit of Saint-Louis, in 1927. An amazing achievement at an altitude of 17,000 metres and 2,200 km/h above the Atlantic! Some forty years ago, Air France inaugurated the Paris-New York service by supersonic Concorde under the admiring glance of the Figaro reporter. “As gracious as a glider, the Concorde appears to scare off the swarm of TV and police helicopters that hastily scatter. In the air traffic control tower where the press are gathered, every single journalist applauds”. Concorde landed on runway 31 in New York.